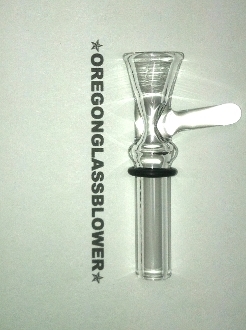 12mm Glass Funnel Snapper. I make these here in Oregon. Quality Fittings. Annealed for strength.